Has your site been hacked? 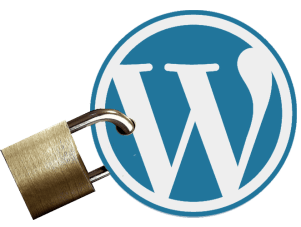 We have cleaned up many compromised WordPress sites over the years. If your site has been corrupted, please contact us for immediate cleanup. Once compromised, the infection only gets worse until it’s rooted out and the site secured again. Equally important to getting the site cleaned up is determining how the bad guys got into your site in the first place. There can be any number of reasons for it. The key is figuring out how it happened and closing any and all loopholes to prevent future security problems. Again, time is of the essence once your site is infected. The site needs to be cleaned up quickly and effectively to prevent further damage to your and others’ sites.